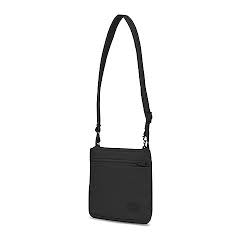 RFID Security bags are all designed to outsmart thieves and to prevent high tech identity thieves from downloading and stealing personal information stored on micro chips in your passport and credit cards. 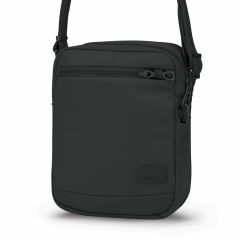 RFIDSafe material from Pacsafe blocks radio frequencies between 10MHz- 3GHz. 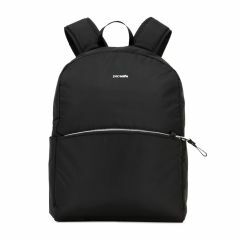 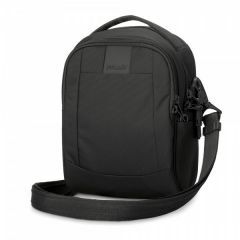 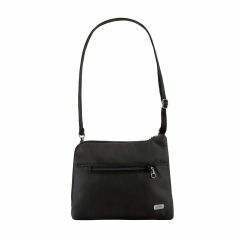 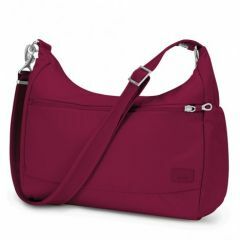 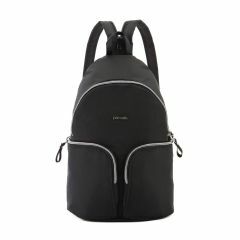 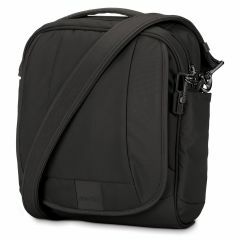 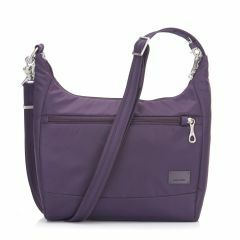 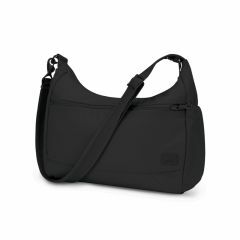 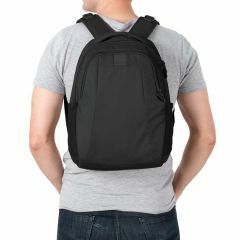 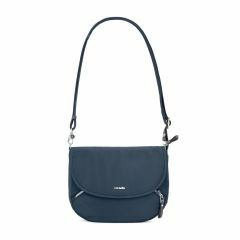 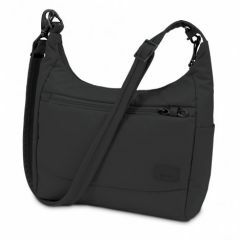 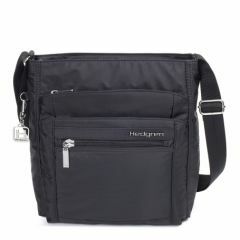 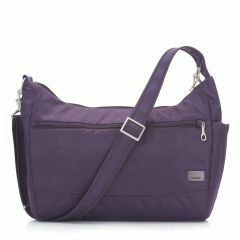 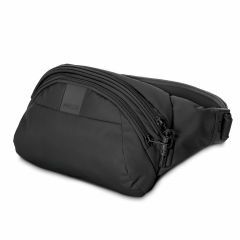 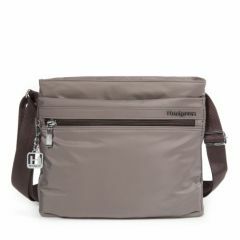 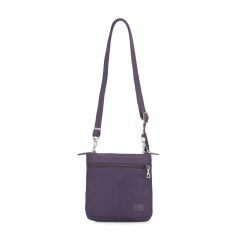 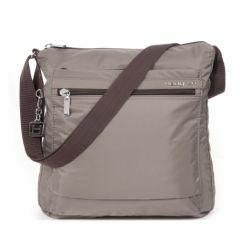 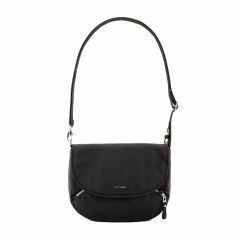 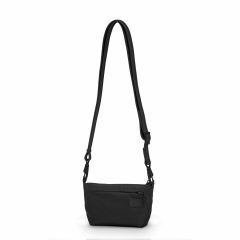 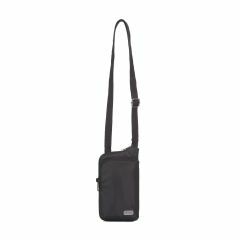 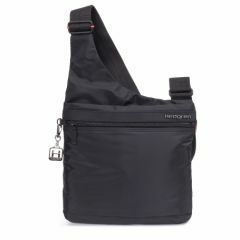 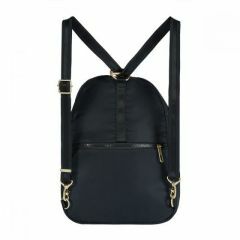 In this section we include bags that have this technology, in a variety of styles.